Labor Day Sales + Recent Purchases. Happy Labor Day! I hope that it is a great Monday, whether you are working today or have the day off! Interestingly I am off work today, but I had to work both Saturday and Sunday this weekend (similar to my hours back from this spring/summer), so it isn't really a long weekend for me at all, since I only have Monday off. Ah, broadcast media life! Starting next weekend though, I have Sundays off instead of Mondays and I'm looking forward to that! It's not too late to enjoy the best of Labor Day Weekend sales, so I'm rounding up some from my favorite retailers in today's post! 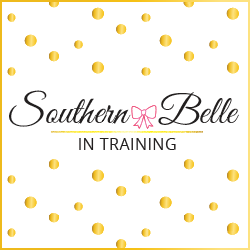 This Wednesday is Southern Belle in Training's 5th Blogiversary (and my birthday!) so there will be a special post up instead of my weekly Midweek Ramblings + Recent Purchases + Current Wishlist post. So at the end of today's post I'm also sharing my recent purchases of the week! *Ann Taylor - Flash sale - 60% off all sale styles. *Banana Republic - 40% off everything, in-store and online. *Charming Charlie - Summer BOGO Clearance. *Express - 40% off everything, in-store and online. *J. Crew Factory - 50% off everything. *Kendra Scott - Spend $100, get 15% off. No code required. *LOFT - Flash sale - 60% off all sale styles. *Nordstrom - Summer Sale. Save up to 40% off (ends September 10). My mom and I also stopped by one of her favorite stores, which has a location in the Burlington area. Quite honestly, this isn't a retailer that I've ever shopped at, but I was absolutely thrilled to find this super cute fall dress there! I am already envisioning styling it with my favorite riding boots and floppy hat. Also- this is your last chance to enter the last two blogiversary giveaways on my Instagram! Winners have already been picked for the first few, but two of them are still open. Have a great Labor Day! 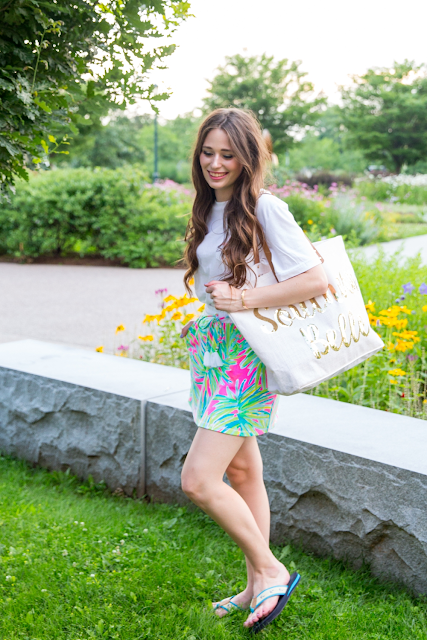 I can't wait to share my special blogiversary post with y'all on Wednesday! I don't usually shop Dressbarn either, but sometimes they do have some winners! Top 5 Fall Fashion Essentials. FALL TV IS BACK!! My 2017 Fall TV Guide. TRAVEL GUIDE: 24 Hours in Lake Placid. The Ideal Work to Date Night Look. Late Summer PR Packages Review. My 5th Blogiversary + 23rd Birthday! End of Summer Style at Basin Harbor Club.